Mexico City's Alameda Central is, more than ever before, a must visit stop on your trip to Bellas Artes, Centro Historico or as a destination in itself. Mexico City’s Alameda Central is back and better than ever. 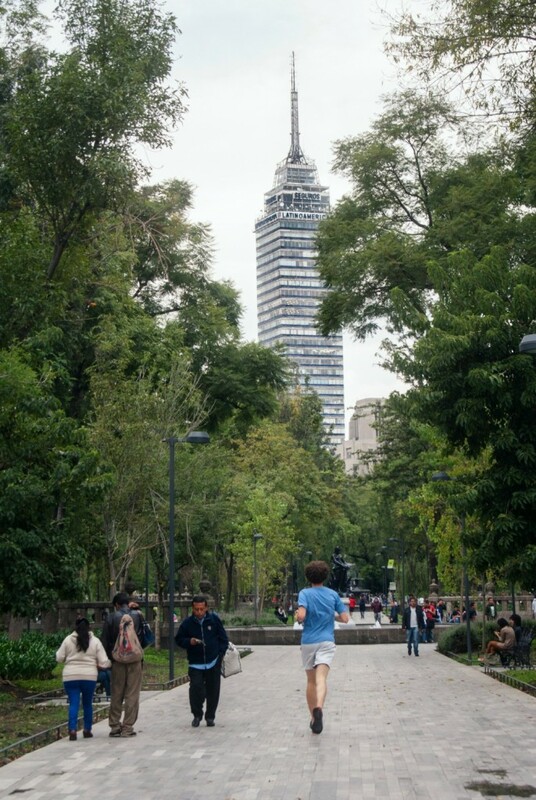 If you’ve been to Mexico City, you probably noticed that a city of this length is better enjoyed in its public and green areas. 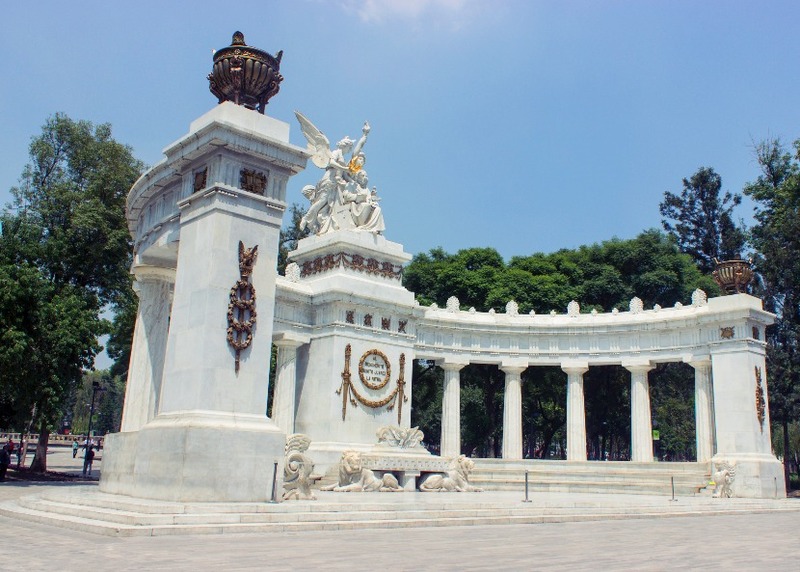 Mexico City is one of the world’s capitals that have san amazing capacity to take advantage of its parks; whether it’s through festivals, concerts, screenings, multi-media presentations and recreational activities that entertain as well as educate. Despite being a jungle of concrete jammed with streets, alleys, avenues, ejes centrales, the city keeps growing; wasted lots are being recovered, gardens and parks are being rehabilitated, etc. The only way to rescue from the kingdom of oblivion public spaces the have been neglected, is precisely renovating them and making them part of the community. One of the best examples of a green space that the city has successfully rehabilitated is the Alameda Central. Very few people know this, but it’s oldest park in the city. La Alameda has a rectangular polygon shape that covers an area of 88,000 square meters, 24,000 of which are pavement, and 62,500 of gardens. It has approximately 300 trees, 12 fountains, 8 monuments and a kiosk. Its surroundings include Palacio de Bellas Artes, the Santa Veracruz Plaza, the San Hipólito Temple and museums Franz Mayer, Museo Nacional de la Estampa, and the Museum of Tolerance. The name Alameda comes from the Spanish word “álamos”, Spanish for poplar trees, which were originally planted in the park, and over time, were replaced by ash, chestnut and willow trees; in fact, every central park of every town in the country takes on the name “Alameda”. Throughout the centuries, the Alameda has undergone several transformations based on the demands an aspirational society that always tries to be one step ahead of the game. The park was created in 1592, when Viceroy Luis de Velasco decided to create a green space here as a public park. The name comes from the Spanish word “álamo”, which means poplar trees that were planted here. This park was part of the viceroy plan to develop what was, at that time, the western edge of the city. Since then, it has survived four centuries of refurbishments. In 2012 concrete sidewalks were replaced by marble, and makeshift vendor stands were kicked out – a renovation that cost about $18.7 million. 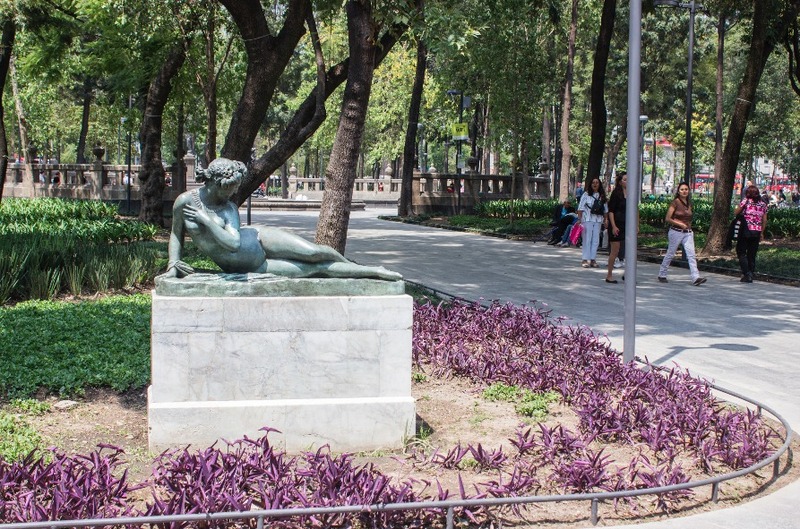 Instead of a motley patchwork of folding tables and tarps, the newly opened park, anchored by the art nouveau of Palacio de Bellas Artes, is an oasis of greenery and tranquility in the midst of racing traffic. 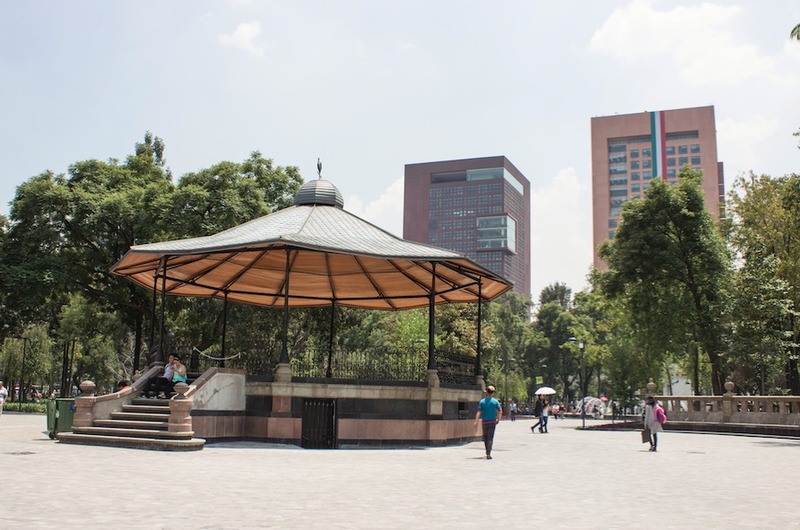 The Alameda Central, a shady and beautifully kept park with many splendid fountains and sculptures, was laid out in 1592 on the site of a once busy Aztec market (it remains a bustling location to this day, especially at Christmas when it is beautifully illuminated and decorated. There’s a lot to see and do in la Alameda. The gardens were replanted with new trees and vegetation. Paths have been repaved and welcome people of all ages. Either by day or night, the Alameda invites strollers at any hour. During the Second Mexican Empire, la Alameda Central became one of empress Carlota’s favorite places to take a walk, wife of emperor Maximilian from Habsburg. The empress planted roses in the gardens and donated the famous fountain “Venus being led by zephyrs” sculpted by Mathurin Moreau. The Alameda is different during day than at night; by day you can stroll around its paved pathways, take pictures, enjoy the greenery; when by night the atmosphere is bubbly around the eight newly renovated fountains, plus four new ones installed in each corner of the park. The jets of water rising and falling, spraying the air with ephemeral drops, appeal to the senses, and people have fun trying to escape them. On the west side is the fountain of Mercury fountain (the Roman God of financial gain, commerce, communication and travelers…); the parabolic water jets and dance of lights emerging from the foot of the mythological Roman are even more stunning under the moon light of CDMX. 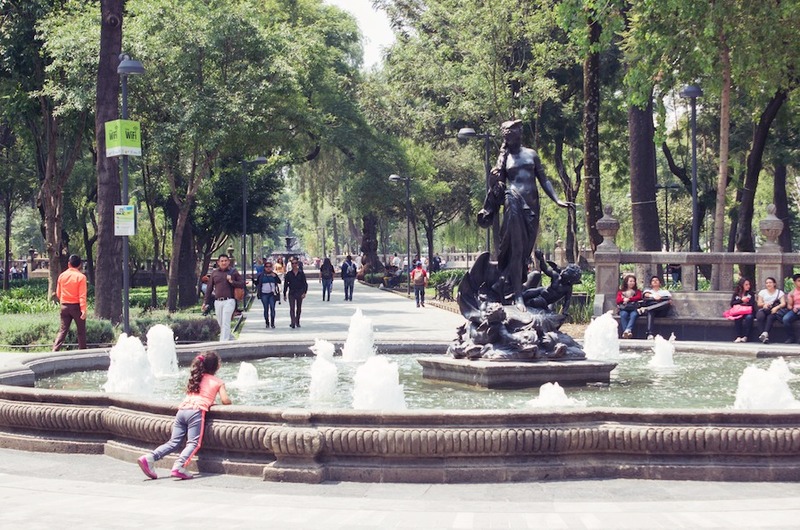 La Primavera is the largest fountain of the park, and is right at the center of Alameda. Dr. Mora Street is ideal for taking a stroll and enjoys the Jacarandas trees (when in season). If you keep walking you will come across a breathtaking replica of Diego Rivera’s mural: “A dream of a Sunday afternoon in the Alameda”. In the mural hundreds of figures from 400 years of historical personages gather for a stroll through Mexico City’s largest park. Perhaps the most striking grouping is a central quartet featuring Rivera, the artist Frida Kahlo, the printmaker and draughtsman José Guadalupe Posada, and La Catrina. “Catrina” was a nickname in the early twentieth century for an elegant, upper-class woman who dressed in European clothing. In the spirit of Surrealism, this is a complex dream. 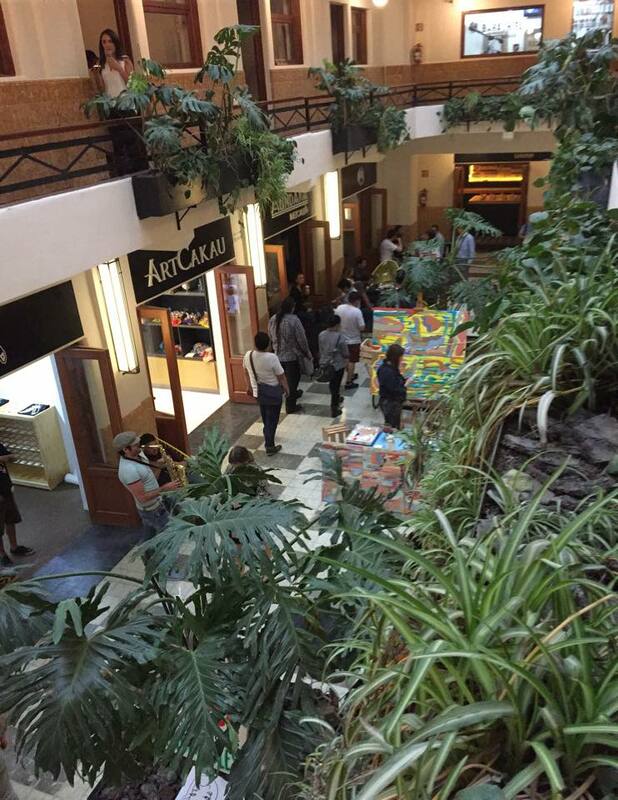 After you finish looking at Diego Rivera’s masterpiece, you can head to the enigmatic Kiosk that dates back to the 19th century. 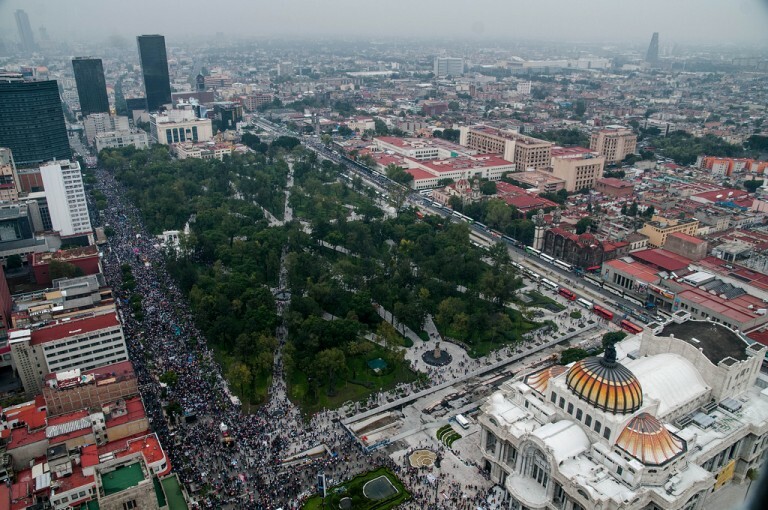 On 2010, Mexico celebrated both the 200th anniversary of its Independence and 100th anniversary of its Revolution, The entire year was proclaimed by President Felipe Calderón as “Year of the Nation, and the Alameda hosted the festivities at the Hemiciclo a Juárez: an amazing monument made with marble from Carrara that dates back to 1910, in honor of President Benito Juárez. The Hemicycle to Juárez was built during the presidency of Porfirio Díaz to honor the memory of Benito Juárez and beautify the city for the Independence Centenary festivities. To make way for this monument, the Moorish gazebo at the site was moved in 1909 to the Santa María la Ribera Park where it remains today. The monument, inaugurated on September 18, 1910, features a sculptural grouping in which the figure of Benito Juárez appears flanked by two allegories: one corresponds to the Fatherland crowning Juárez with laurels, the other represents the Law. It’s a stunning monument on Avenida Juárez. A look at the buildings around the Alameda is like letting your eye travel through the Colonial era, to the Porfirian era, to early 20th century buildings and, finally, to those of the present day. The area surrounding the Alameda Central has become pretty trendy. Across from the park, on Dr. Mora No. 9, is the latest hot spot of the Historic Center. “Barrio Alameda”, an Art Deco building that dates back to 1920, was recently remodeled and metamorphosed into a space for art, gastronomy and urban “regeneration”. It’s like no other building in CDMX. Simply cool! To thrill your palate with something different than Mexican food you can eat at Cancino Alameda specializes in traditional Italian gastronomy with original recipes from the nonna (granny); there’s Butcher & Sons with its assortment of pizzas cooked in a wood-fire oven, and gourmet hamburgers, each named after a rock idol: Davis, Morrison, Bowie, Dylan and other music icons. Dessert? Entice your taste buds at Glacé Helados, they make great homemade ice cream; and for authentic Mexican candy check out Art Cakau; whatever you do you must taste the different flavors in marshmallows, such as banana, tequila, chocolate and chamoy (a sweat and sour pickled fruit made with apricot, plum or mango). On this same street there are two gastronomical spots that have been in the same place for decades. One is, Cafetería Trevi, a small vintage coffee shop that takes you back to 1950; and Tortas Robles; you know “torta” is the Mexican sandwich or baguette made with “bolillo” or “telera” white bread; the bread of breads of Mexico. Tortas Robles was the place where journalists, political figures and television celebrities used to go for lunch. The restaurant is famous for its collection of photographs hanging on the walls, shot by famous Mexican journalists. 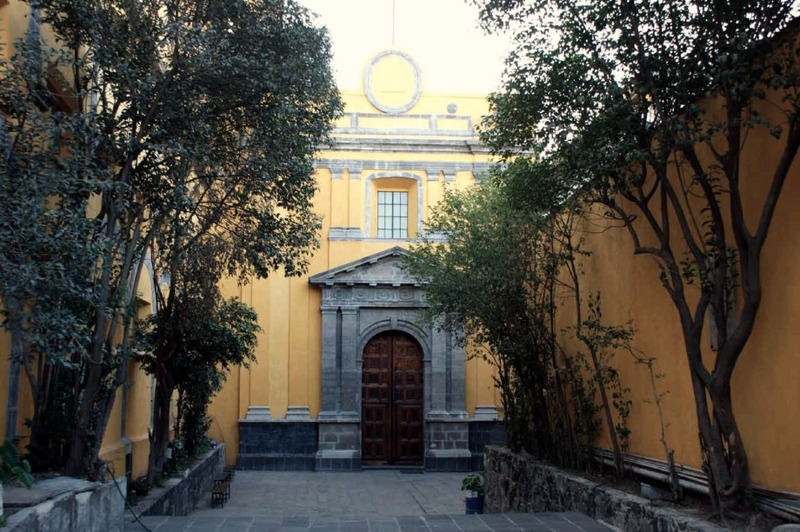 The Centro Histórico and its iconic Alameda Central have played a key role in shaping the collective memory of Mexico City. Every detail, every symbol, every statue, every sculpture and every fountain is an open gate or window the history of Mexico. And as former city mayor Marcelo Ebrard recalled when re-opening this park, he said: “when New York hadn’t yet any houses and in other cities around the continent the concept of a public park did not yet even exist, the capital of New Spain was inaugurating its Alameda Park in 1592”. We wish to thank Pepsi for sponsoring this research and allowing to shared with our readers a little bit of the cultural wealth of CDMXs iconic Alameda Central plaza.